The next meeting in our London reading group takes place from 7pm on Monday 1st August at Freedom Bookshop, Angel Alley, Aldgate East. 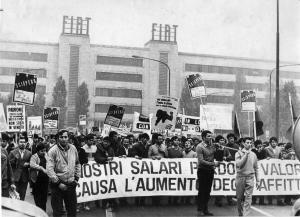 During the period 1969- 1977 in Italy there were massive and profound struggles outside the workplace. We are going to focus on housing and the women’s movement. The scale of migration from the south and subsequent housing crisis led to rent strikes by tenants and an organised squatting movement. This was interconnected with many other working class struggles. The women’s movement challenged the whole political movement and forced a radical redefinition of what was ‘political’ and how and about what people organised. 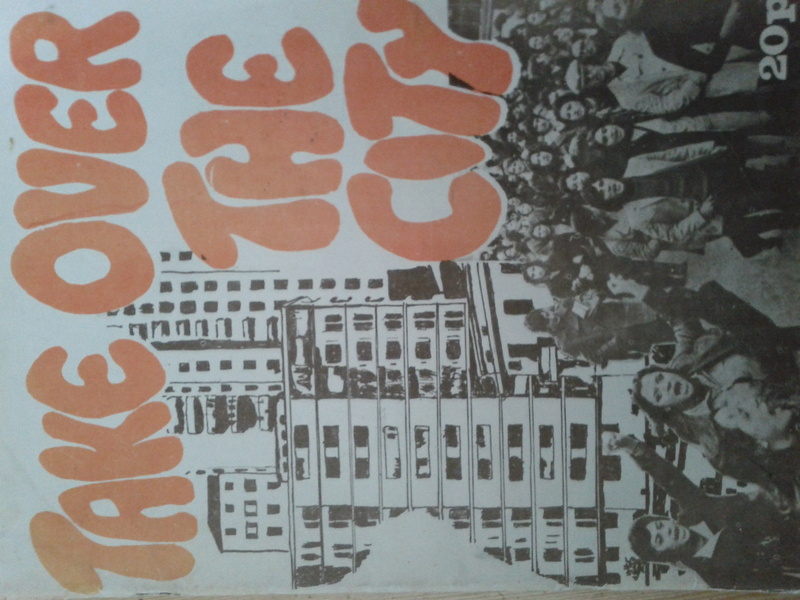 Recommended reading includes a Big Flame pamphlet ‘Fighting for Feminism‘ and Lotta Continua’s ‘Take over the city’. All welcome. 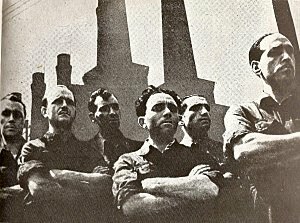 The next of the London Commune’s reading group meetings on the class struggle in Italy takes place on Monday 30th May. 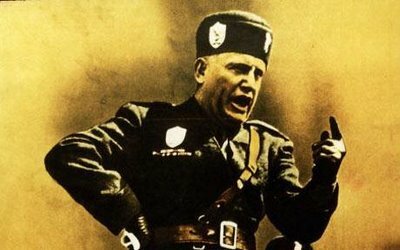 This week we will be looking at the wave of class struggle unleashed by the events of World War II; the collapse of Benito Mussolini’s fascist regime; and the struggle over the post-Liberation social order. The next of the London Commune’s reading group meetings on the class struggle in Italy takes place on Monday 16th May. We will be discussing the rise of fascism, resistance to it and different ideas of ‘anti-fascism’, and the lessons for today. The meeting takes place from 7pm at Freedom Bookshop, Angel Alley, near Aldgate East station. 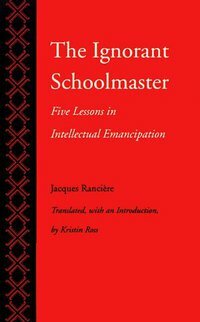 The Commune has organised two reading group meetings, studying Jacques Ranciere’s book on radical education, The Ignorant Schoolmaster. 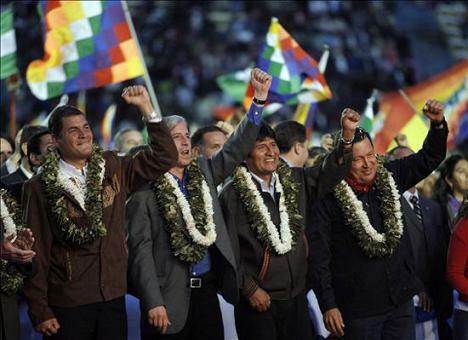 bristol reading group 28th november: 21st century socialism in latin america? The next Bristol reading group session is on socialism in Latin America. It will be on Sunday 28th November at Cafe Kino, Ninetree Hill, Stokes Croft, from 6pm.